Assembled in the USA with Real Steel! Assembled in the USA with Real Steel! 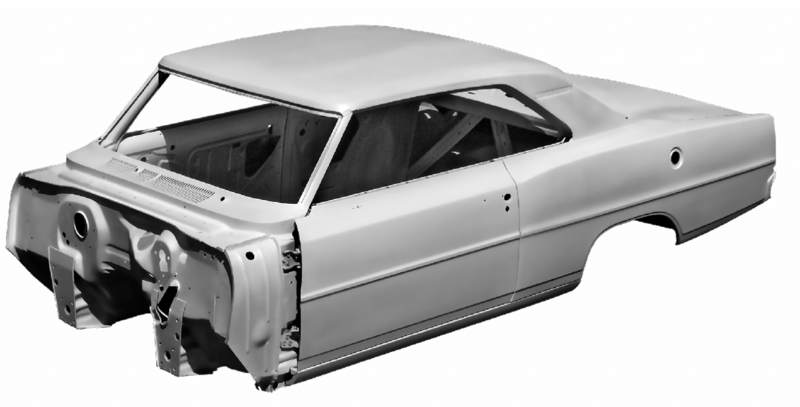 At Real Deal Steel, we are proud to offer bodies and parts built for enthusiasts, by enthusiasts! We are car people just like you. After we close the shop doors in the evening, you will often find us hammering on our own car projects. What does that mean to you? It means we use and install the very same products we sell, so we continually make improvements to existing products and we introduce new products to help you complete your custom or restoration project. We are here to help you finish what you started and hopefully save you some time and expense along the way.